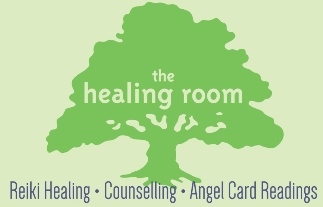 The Healing Room offers support through Counselling, Reiki treatments and Angel Card Readings. North Circular Clinic, 400 North Circular Road (beside Leo Street and the New Mater Hospital entrance), Dublin 7, Ireland. Bus number 122 from city centre stops outside the building. Also it is 2 minute walk to Dorset street where bus such as 16, 41, 33, 11, 13, 9 etc stop. Appointments available in Valbonne, France, Thursdays and Saturdays. 11 Rue Grande. Valbonne, 06560 Valbonne France. 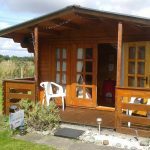 Emma Henderson is a qualified experienced IACP accredited Psychotherapist, Reiki Master & Angel Card Reader.